We can help you cast a vision that will serve as a guidepost for years to come. 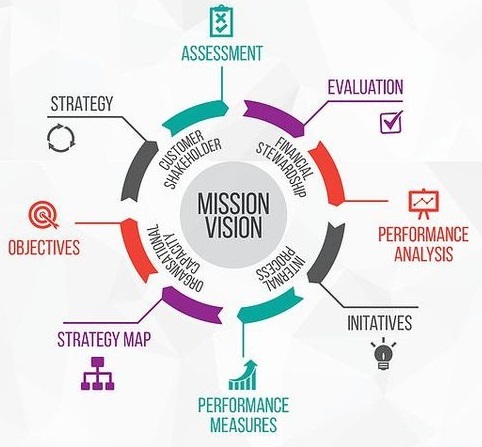 Clarity and focus regarding your mission and purpose is critical to successful projects. If your business or organization is unclear about your priorities and direction, we can help you define goals, outline tasks and measure performance. From SWOT analysis, and SMART goals to action plans and critical-path scheduling, we can help you cast a vision that will serve as guidepost for years to come.